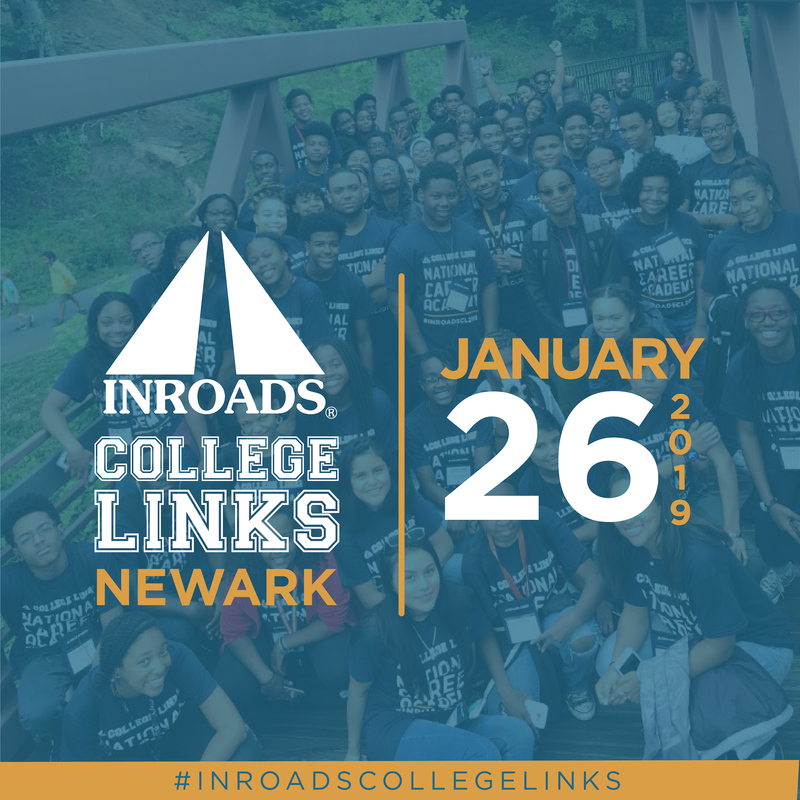 ST. LOUIS, MISSOURI, January 16, 2019 — INROADS has partnered with Merck to launch INROADS College Links in Newark, New Jersey. On January 26, 2019, at 10 a.m., the program will launch at KIPP Newark Collegiate Academy (129 Littleton Ave, Newark, NJ 07103) with students in the 9th, 10th and 11th grade, embarking on a year-long journey of growth and development in the business and STEM (Science, Technology, Engineering and Math) fields of study. Through the College Links program, INROADS identifies, prepares and equips high potential, yet under-resourced high school students for future college and career success. INROADS College Links’ partnership with Merck is unique in that the pharmaceutical company is working to close the achievement gap by providing under-represented youth the opportunity to work on meaningful assignments and gain real-word experiences. “This partnership was a perfect match for our organization because it aligns with our goals and underscores our commitment to diversity and inclusion. We are excited about the launch this year and look forward to engaging with the College Links Scholars in Newark,” said Celeste Warren, vice president, Human Resources and Global Diversity and Inclusion Center of Excellence, Merck. INROADS College Links scholars participate in year-round programming including monthly development seminars, mentorship, hands-on career exploration, job shadowing and corporate visits, among other activities. “This opportunity is more than just getting high school students prepared for college. It’s also about giving students an opportunity to explore the STEM fields. We understand the great need for underrepresented students and females in STEM. It’s about giving them the skills, support and network to impact for a lifetime,” said Allison Westfield-James, senior manager, INROADS NY/NJ Office. The INROADS College Links program has locations in Atlanta, Chicago, Cincinnati, Hartford, CT, and Washington, DC. For more information about College Links, visit www.collegelinks.INROADS.org/collegelinks. Founded in 1970, INROADS develops and places talented underserved youth in business and industry, preparing them for corporate and community leadership that affects community renewal and social change and elevates economic status and quality of life. INROADS has placed students in over 135,000 paid internships throughout its history and graduated nearly 30,000 alumni into full-time professional and leadership positions with over 1,000 corporate partners. Currently, INROADS serves nearly 1,300 interns and 200 corporate clients. Learn more at INROADS.org and connect with us on Facebook, Twitter, Instagram and LinkedIn: @INROADS Inc.